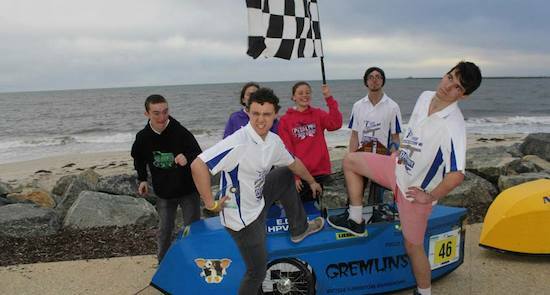 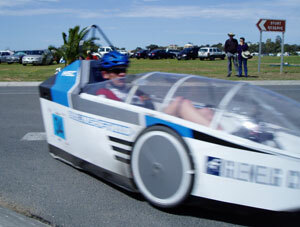 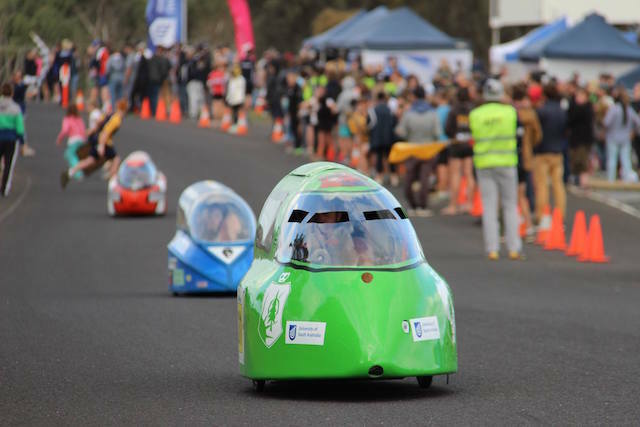 A very small crew of excited and dedicated Victorians ventured over to the Western side of Australia for the very first pedal prix race held at the Busselton track this weekend just past. 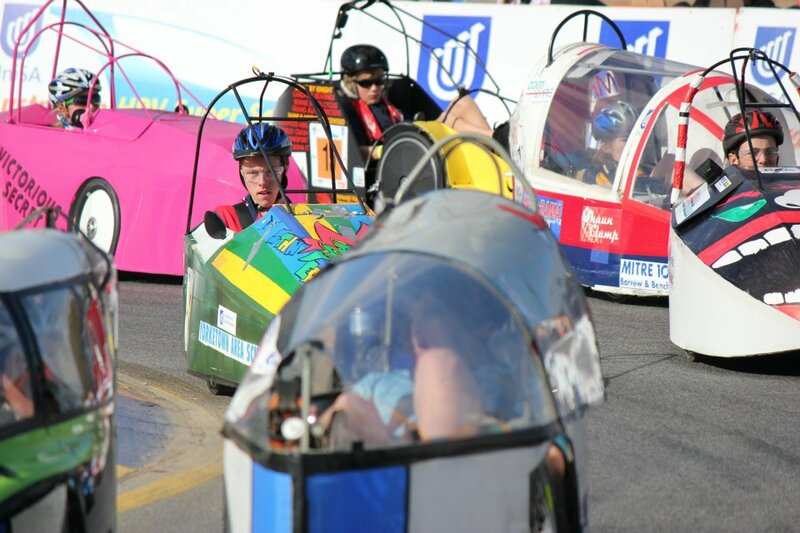 Round Two of the UniSA’s 2014 Australian HPV Super Series was held at Victoria Park in Adelaide last weekend 14 – 15 June. 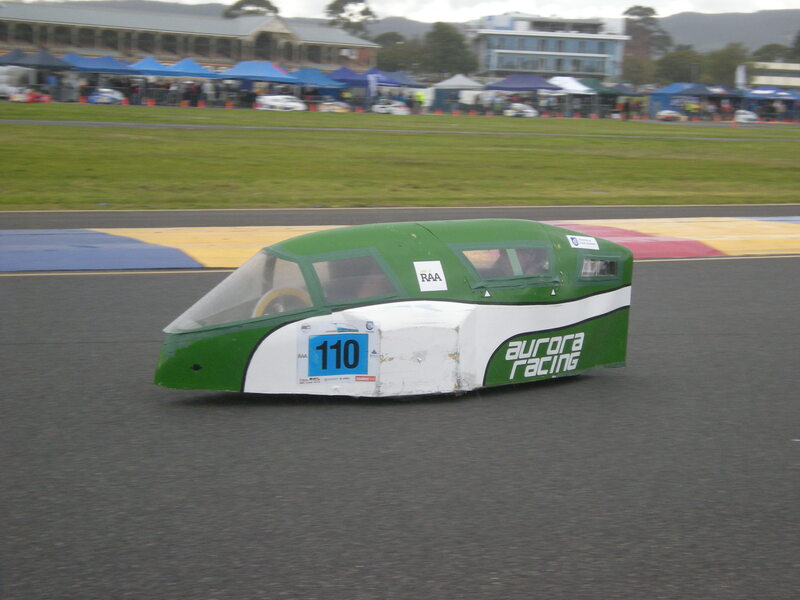 Around 183 teams from throughout South Australia and interstate took to the track to compete in a wet and intriguing 6-hour endurance race.